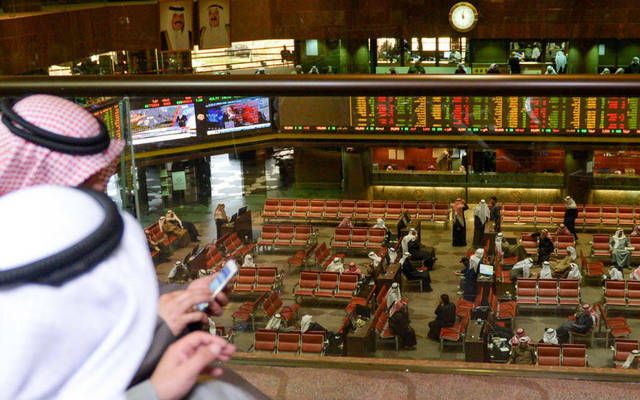 Mubasher: The indices of Boursa Kuwait closed Monday’s trading session with a mixed performance, as the All-Share and Premier markets went up 0.18% and 0.27%, respectively, while the Main Market retreated 0.03%. The good performance of the All-Share market was backed by the Premier market in line with positive activity of blue chips, capital market analyst Nezar Yunus told Mubasher. 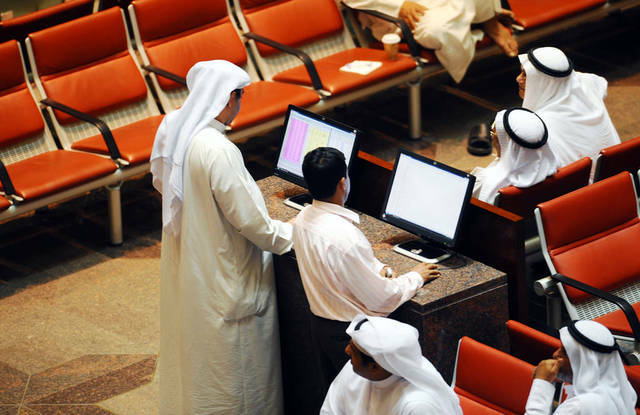 The oil and gas segment topped five gainers with 1.6%, while the consumer goods sector led five decliners with 1.01%. Al Mudon was the top winner with a rise of 9.8%, while Sanam led the losers with a drop of 15.07%. 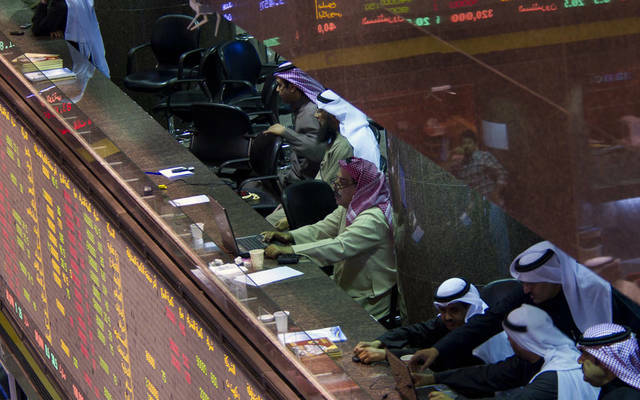 Leading and operating stocks, including the National Bank of Kuwait (NBK), Zain, Human Soft, and Agility, have regained a high return on Monday in line with a purchasing momentum, the analyst added. 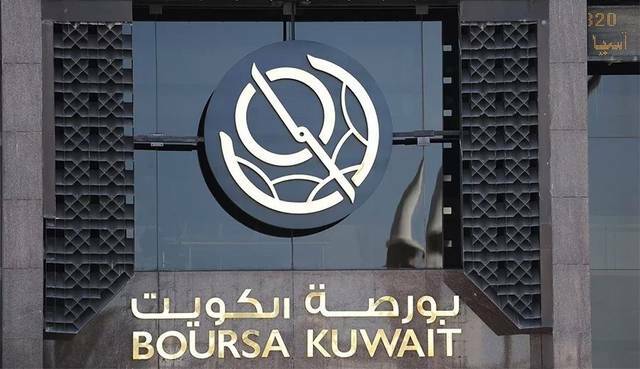 Boursa Kuwait’s turnover increased by 24.6% to KWD 21.31 million on Monday from KWD 17.11 million in the previous session after the trading volume grew by 67.8% to 165.47 million shares from 98.6 million. 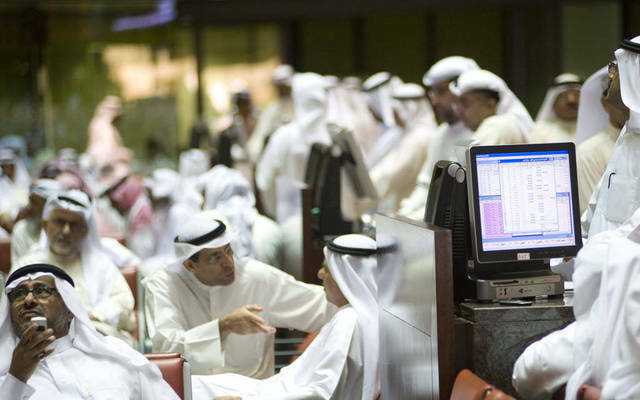 The Gulf Bank of Kuwait (GBK) posted the highest trading value of KWD 4.27 million, the stock went down 0.71%. First Investment was the most active stock on which 17.84 million shares were traded, the stock retreated 3.1%.